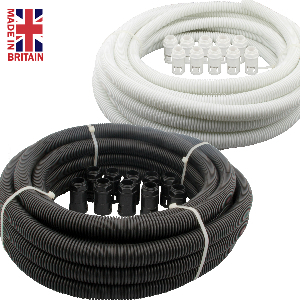 One of the cheapest, easiest and still one of the best ways of protecting your cables from harm, conduit tubing will keep your cables organised and safe. 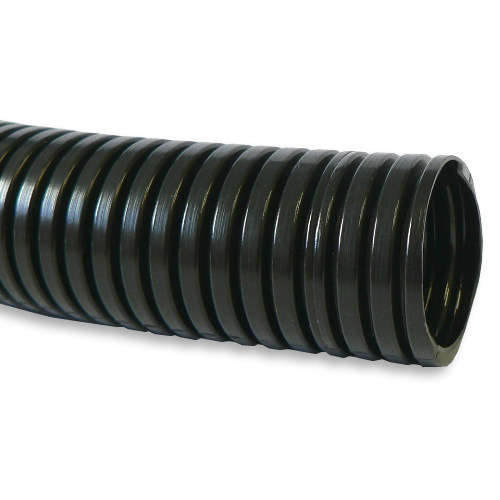 Hilltop Products stocks one of the biggest ranges of conduit tubing on the web, with a range of solutions to fit any environment. 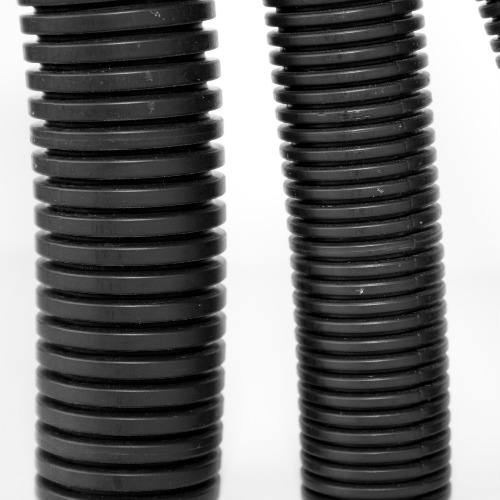 Conduit tubing is ideal for bundling groups of cables together and protecting them from disaster. 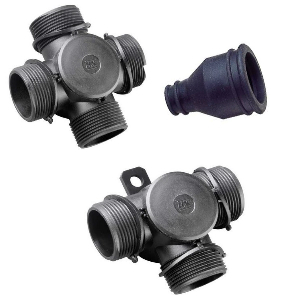 Conduit tubing comes in different styles, suitable for different environments and applications. 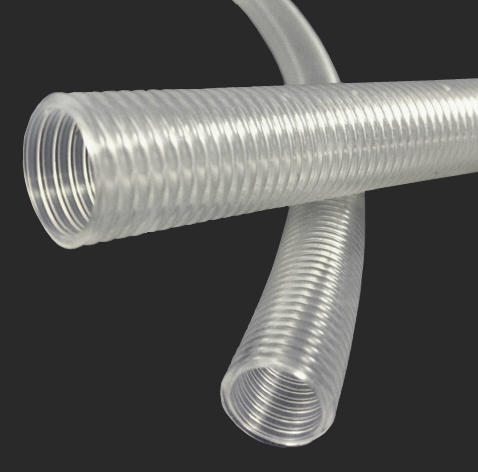 Lightweight convoluted tubing is cheap and easy to install and provides protection from crushing and other mechanical processes. 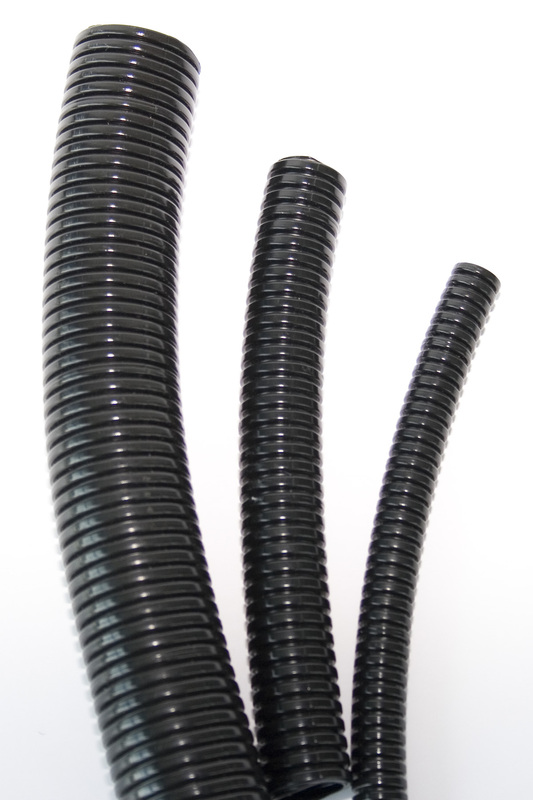 The flexible tubes are will not snap to expose wires. 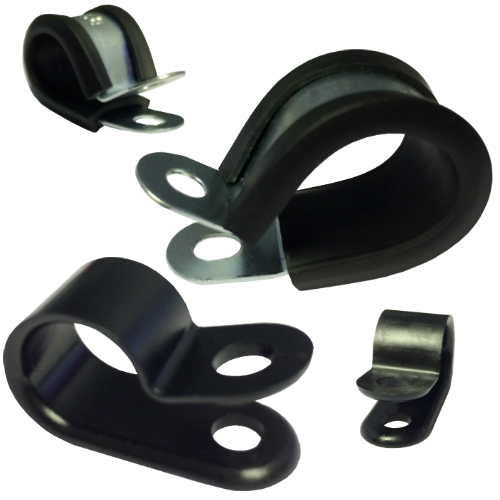 They are also easy to install in the cramped environments where you normally find bundled wires and cables. 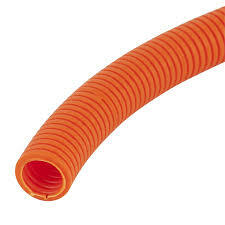 Orange conduit tubing is usually used to signify high voltage wiring and cables. 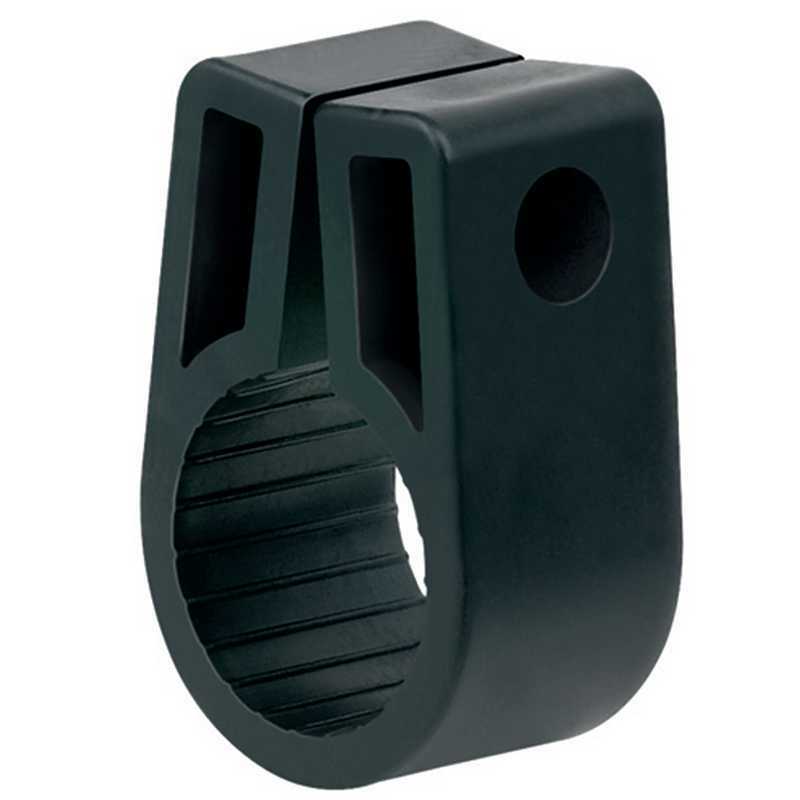 They are often used in hybrid and electric vehicle engines but also signify danger in other environments. 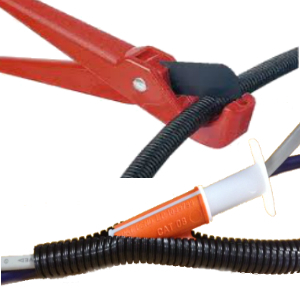 K-Type labelling can be used to label conduit flexible tubing, to let operatives, repairmen and emergency services know what’s inside. The convenient kits come with letters and strips to help make labels that won’t just peel off or fade after a year of use. 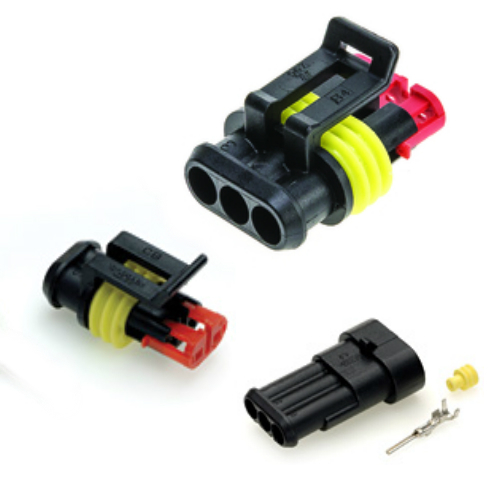 Orange is the colour for high voltage wiring and cables and it has been adopted by the major engine manufacturers. 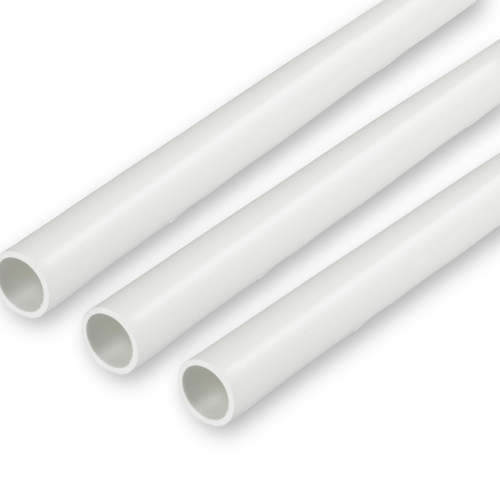 Polypropylene convoluted tubing is simple to install and designed for cable bundling and mechanical protection. Now Available to Buy Online. 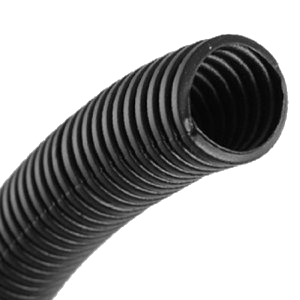 High Quality with good crush resistance, Jumbo / Large Corrugated Conduit / Convoluted tubing made of a modified polypropylene. 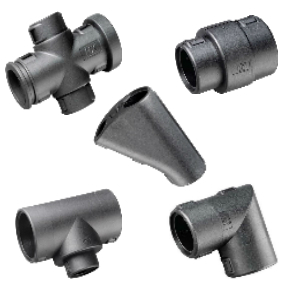 A wide range of sealed fittings for various applications that are designed for use with all types of slit and unslit conduit.